Mike Taigman has over 41 years working as an EMT, paramedic, QI manager and General Manager. He is currently the Improvement Guide for FirstWatch Solutions. Mike has written over 600 articles and published a book on EKG interpretation. Mike has taken his leadership and QI abilities all over the United States, Canada and the Middle East. 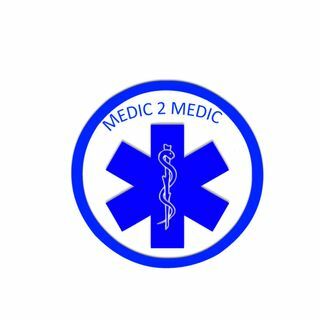 We talk about our connection toTodd Stout and similar career paths as well as other interesting topics in EMS.